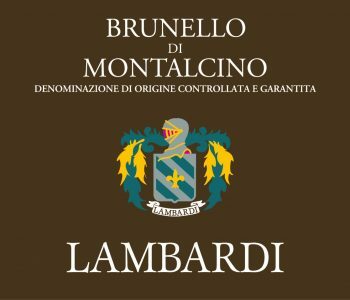 Although the first vintage for Lambardi was produced in 1973, there is record of vines on the property, as indicated in the Leopoldino land register, since 1835! Their ‘Canalicchio di Sotto’ estate was purchased by the Lambardi family in 1965. 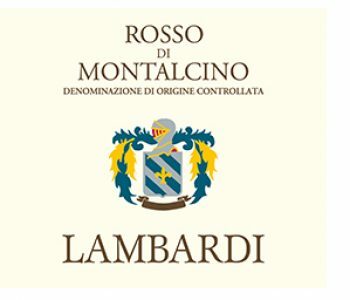 This tiny producer, farming only 7 hectares of vines, is located on the northeast side of the Montalcino hill. This land was once owned by the Biondi Santi family. The vines here average 20 years in age & grow in Tuffaceous clay soils with large stones. 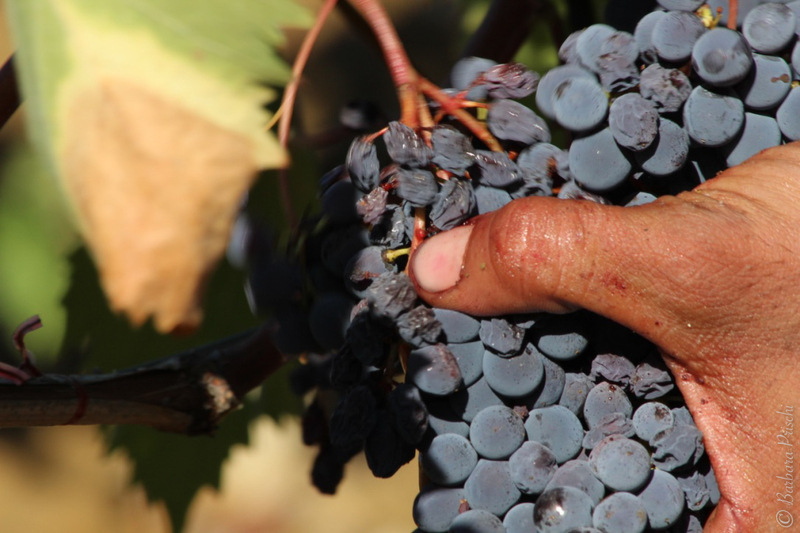 At barely 16,000 bottles produced annually, this is truly an artisanal winegrower.